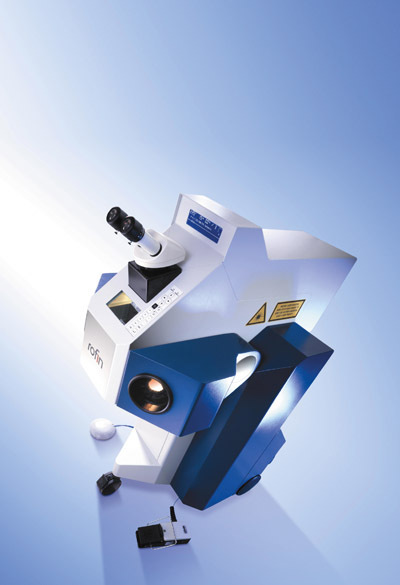 Gemvision Europe’s most advanced, next generation Revo C 4 Axis Wax Mill went on permanent. Spring Fair International is seen as the perfect venue for many companies to launch new. 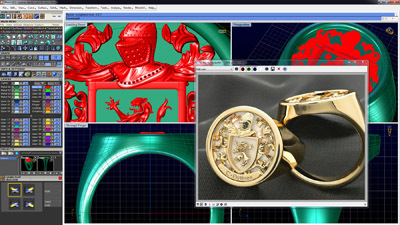 5-9 February 2012 Hall 18 Stand 18N59 “Jewellers must adapt to new generation of tech. 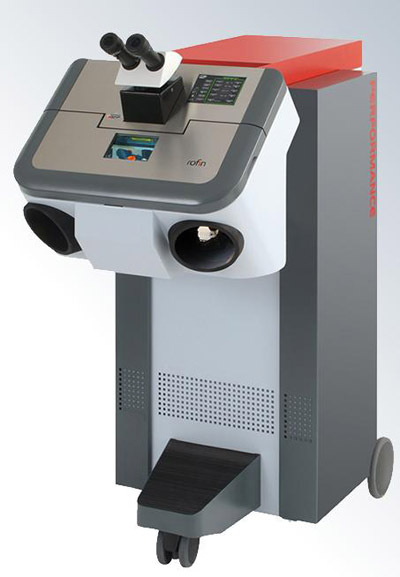 The Gemstone Weight Estimator is an innovative new smart phone APP from Anchorcert. 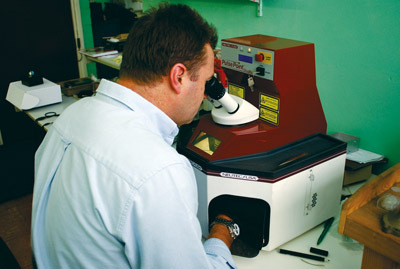 In a.
Satow Goldsmiths, based in Henderson Nevada USA, combines traditional hand craftsmanship with the latest technological. 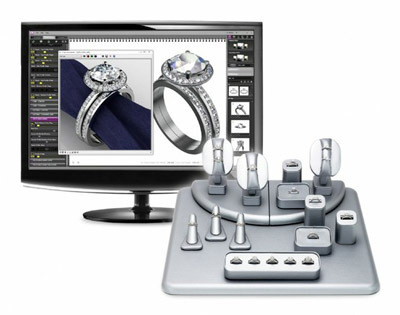 Gemvision Europe is demonstrating the latest version of its Matrix jewellery design software on stand. Gemvision Europe will make the world debut of Version 2.5 of its pioneering CounterSketch Studio. 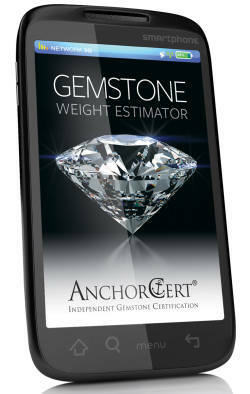 Anchorcert Unveils Gemstone Carat Weight Estimator App. Estimating the carat weight of gemstones which are already mounted is something which experienced jewellers,. 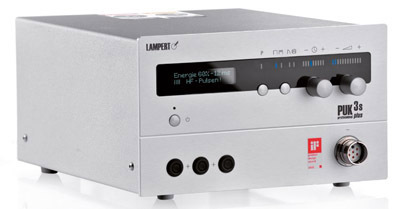 ‘Since the beginning of this year, we have been working with our suppliers on two. 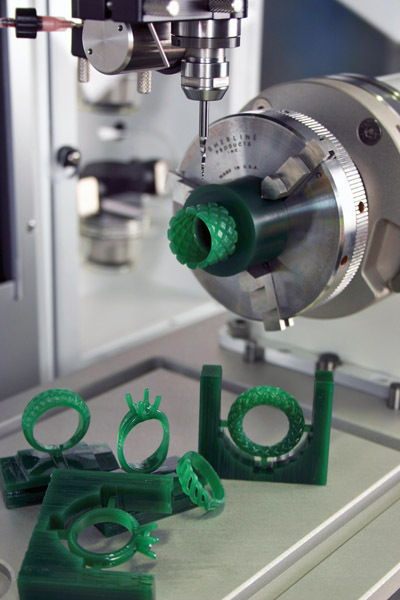 Concept Laser has developed the Mlab cusing, a compact laser-melting machine for the generative production. 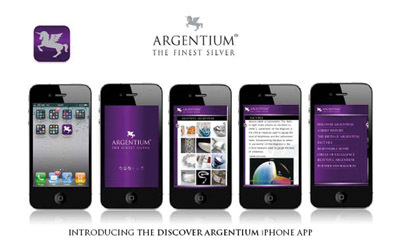 Argentium International Limited, the company behind the world’s most famous premium silver alloy, continues to. The Hatton Garden based, high-quality, finished-jewellery supplier Stubbs & Co. has introduced an exciting new. 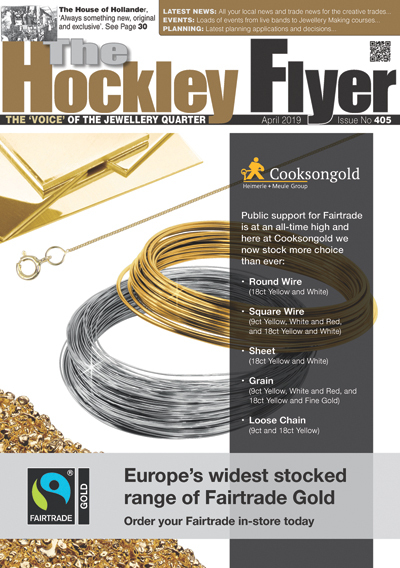 Based in the heart of Birmingham’s famous Jewellery Quarter, Hockley Mint produces an extensive collection. 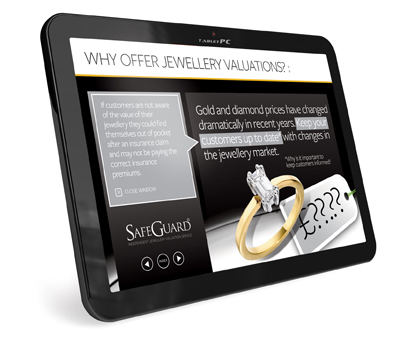 The jewellery industry is renowned as being built upon detailed knowledge of precious metals and. Every Jeweller Should Have One! 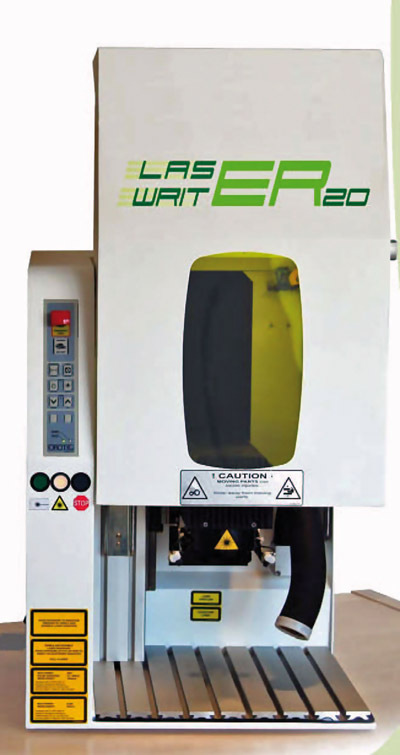 The latest in affordable welding technology for jewellers comes to the Quarter this July when. 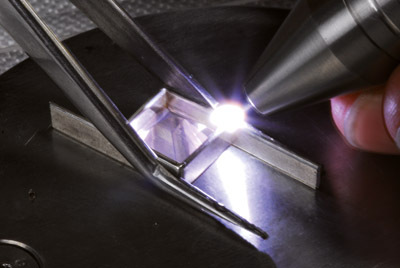 Sutton Tools bring the latest scientific developments in PUK welding technology to the UK with. 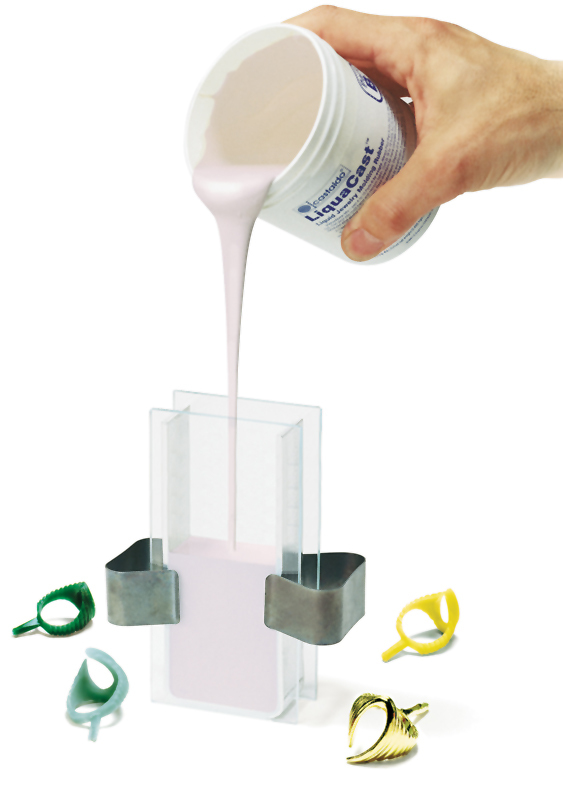 CASTALDO LiquaCast® RTV 0% shrinkage liquid rubber can now make finished jewellery moulds in as. 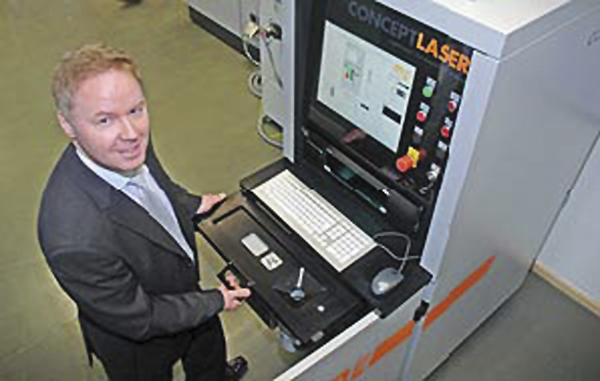 New ‘OROTIG’ Laser Marker – Speed and Power in one Machine! 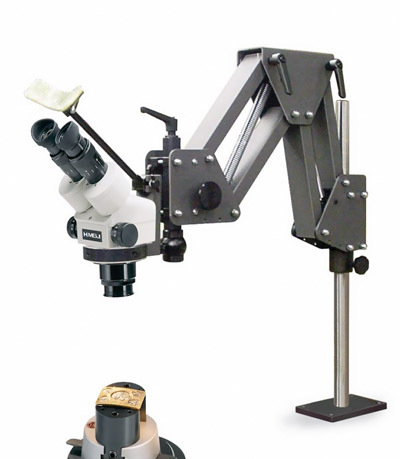 Hewitt JEL Ltd and Robotech Developments, manufacturers and suppliers of casting and finishing equipment, including. 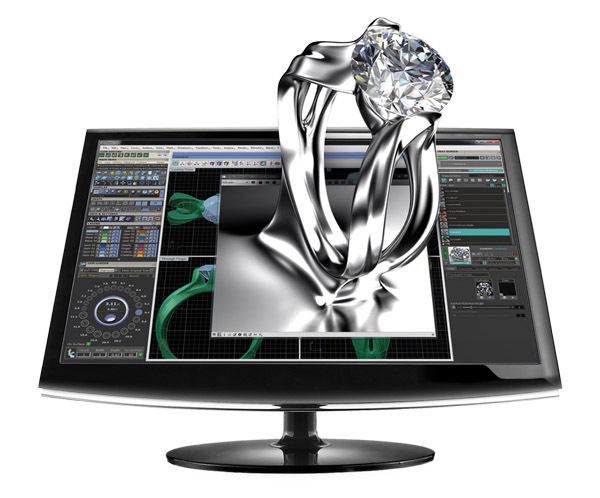 Roland DG Corporation is proud to announce the release of the company’s newest 3D desktop. 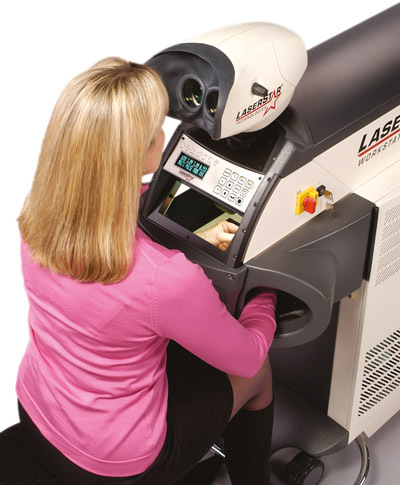 LaserStar Workstations – 900 Series iWeld Laser System! 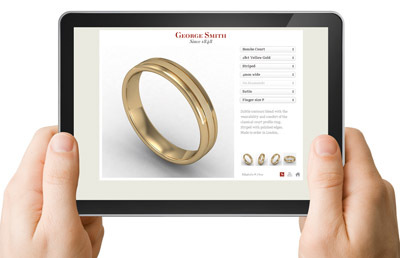 Today’s manufacturing retail jewellers have a wide range of new technologies available to enhance their. 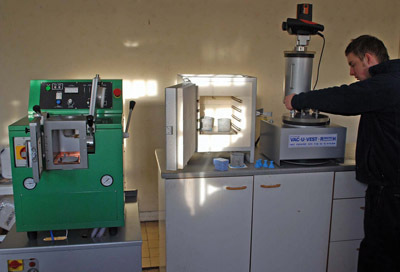 Robotech Developments have now set up a Yoshida Gapman casting machine (for platinum, palladium, stainless. 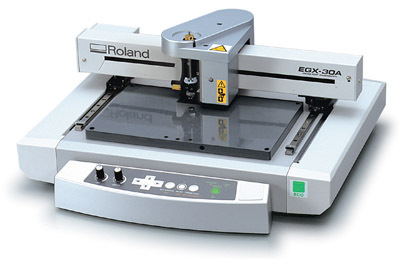 Roland DG Corporation is pleased to announce the launch of the company’s newest entry level. 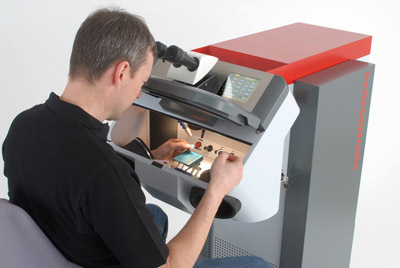 New Recession-beating Technology in Birmingham’s Jewellery Industry! Chris Hewitt of Hewitt Jewellery Equipment Ltd pays a visit to A Gleadall & Sons..
Gravograph will be holding Open Days Sunday 9th to Wednesday 12th November at the company. 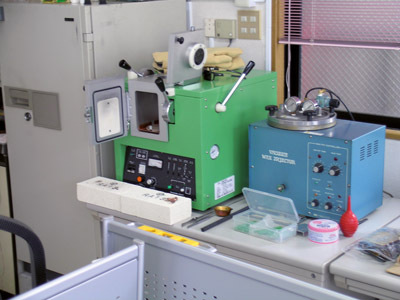 Chris Hewitt of Hewitt Jewellery Equipment Ltd., had the opportunity last year to visit Japan. 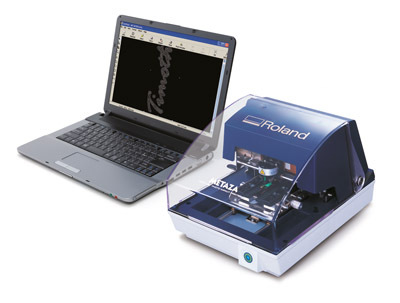 The Roland Metaza MPX-80 impact engraver from Sutton Tools turns jewellery and gifts into cherished. 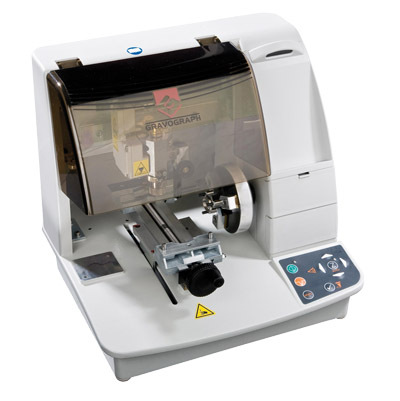 Sutton Tools will be demonstrating the ultimate range of progressive hand engraving equipment at the. 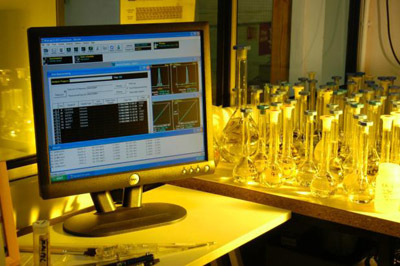 ICP-OES stands for Inductively Coupled Plasma Optical Emission Spectrometry. This piece of equipment is used. 4th/5th July 2007 celebrates ten years of design, technology and research for the jewellery and. 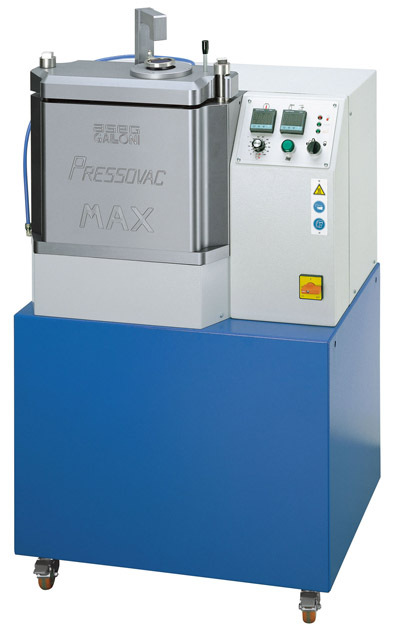 Since their launch a few years ago, Easi-Welder PUK fine welding machines have firmly established.